As pediatric dentists, we are trained to recognize orthodontic problems when they arise. 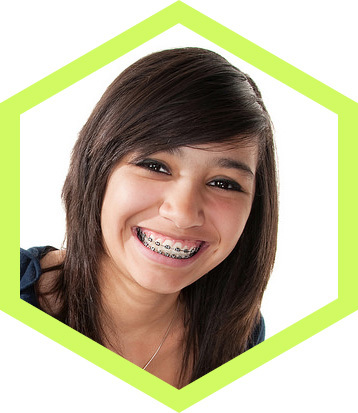 Sometimes these problems are severe and will require early evaluation by an orthodontist. In most cases, orthodontic therapy can be deferred until all the permanent teeth have erupted. We will monitor your child’s growth at every six-month checkup and refer him or her to an orthodontist when the timing is right. It is imperative that braces be kept clean. However, it can be difficult to brush well around orthodontic appliances. Proper time and technique are crucial to prevent cavities during orthodontic treatment.